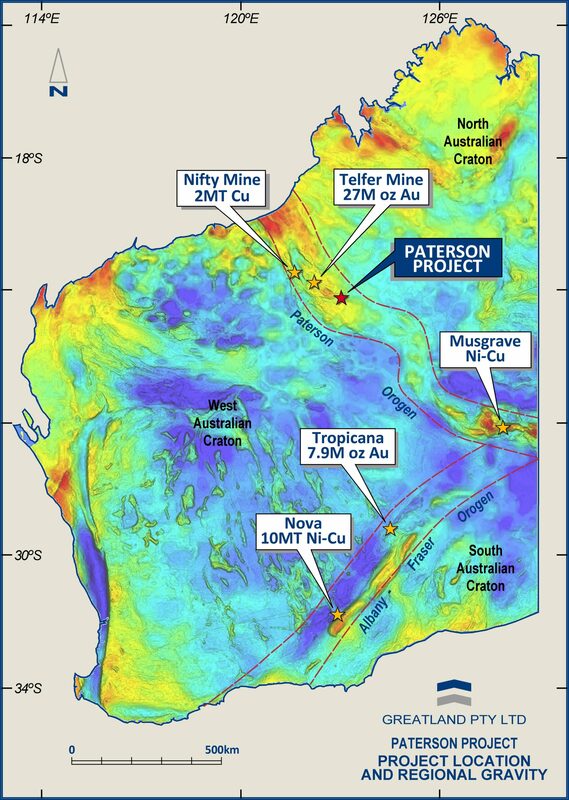 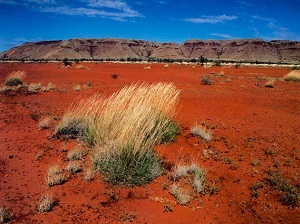 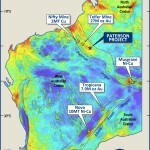 The Paterson Project comprises the Havieron, Black Hills and Paterson Range East licences, covering over 385 square kilometres of under-explored ground in the Paterson Province in Western Australia. 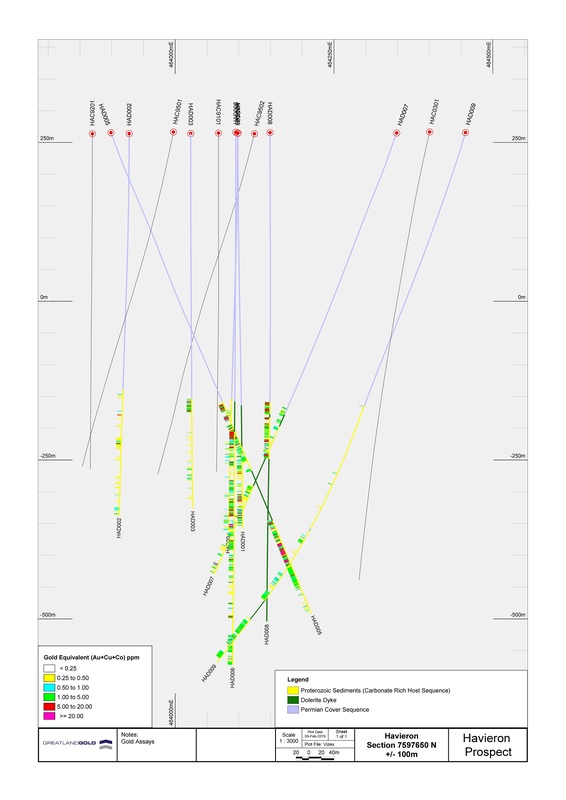 The region is highly prospective for intrusion related gold-copper systems such as the Telfer deposit. 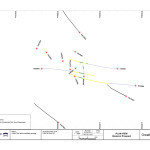 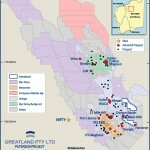 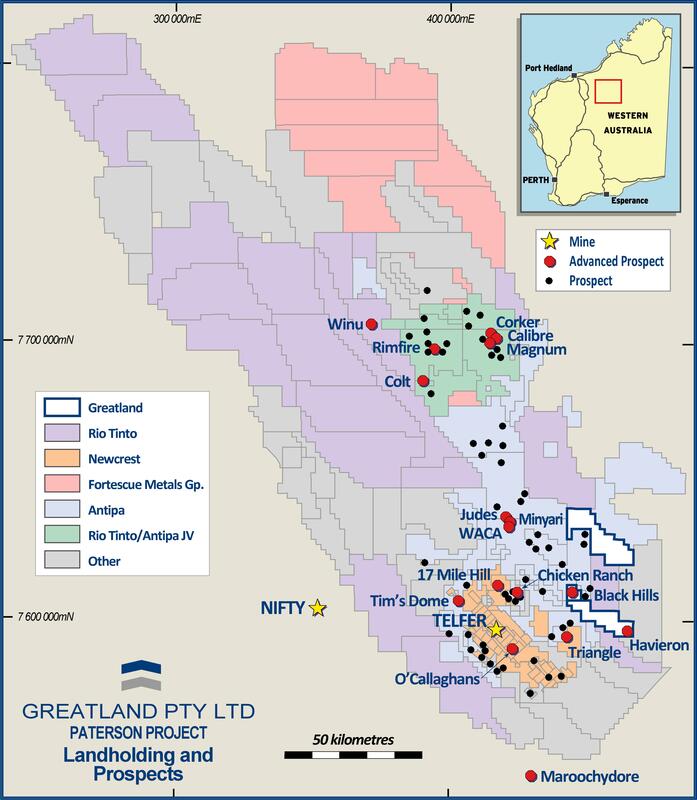 Greatland has identified multiple targets across its licences and recent drilling has demonstrated the potential for one such target, Havieron, to represent a very large mineralised system. 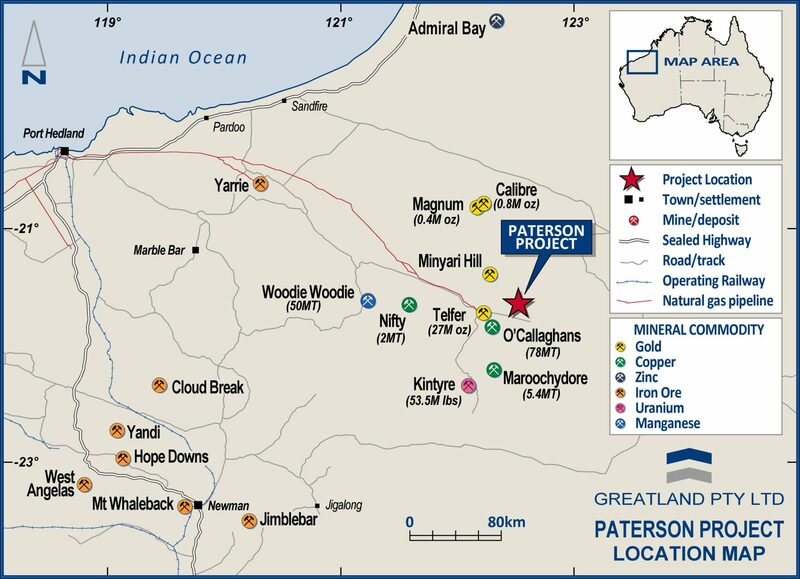 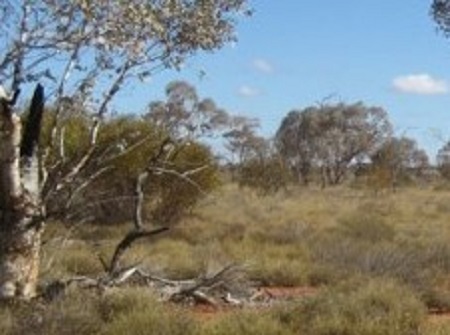 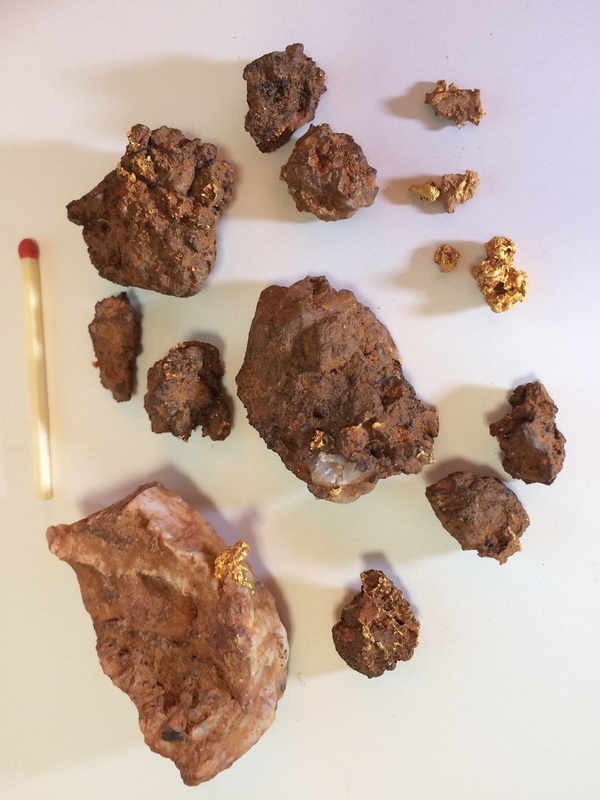 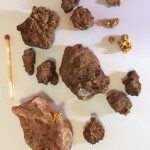 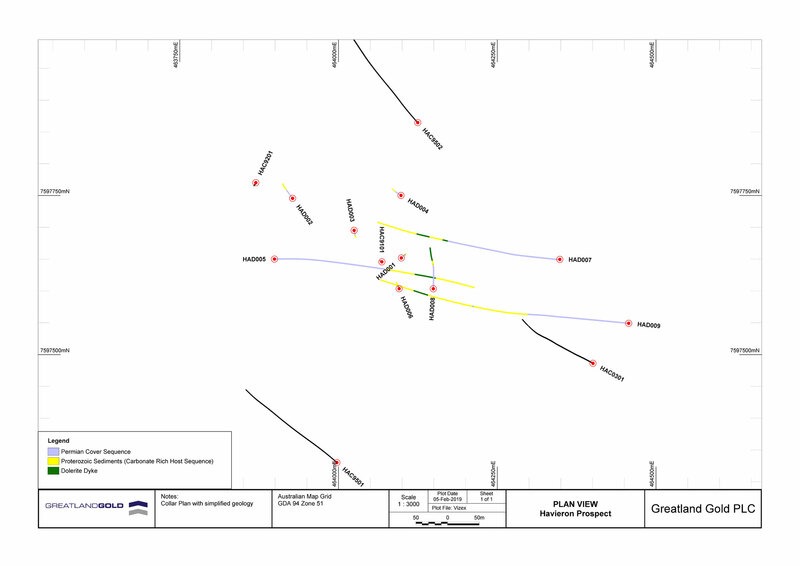 In March 2019 Greatland Gold signed a Farm-In Agreement with Newcrest Operations Limited (Newcrest), a wholly owned subsidiary of Newcrest Mining Limited (ASX:NCM), Australia’s leading gold producer and one of the world’s largest gold mining companies, to explore and develop Greatland’s Havieron gold-copper project in the Paterson region of Western Australia. 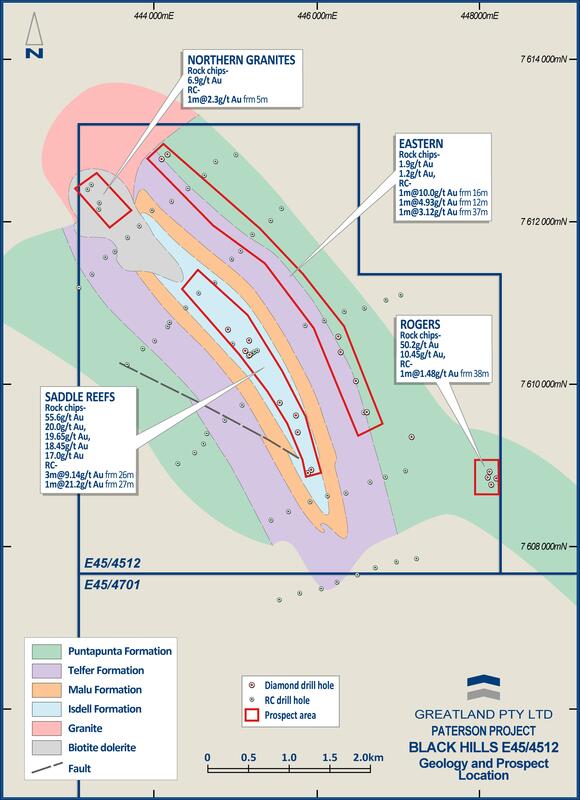 Newcrest has the right to acquire up to a 70% interest in 12 blocks within E45/4701 that cover the Havieron target (the “Tenement Blocks”) by spending up to US$65m (roughly £50m or AUD$90m) and completing a series of exploration and development milestones in a four-stage Farm-in over six years. 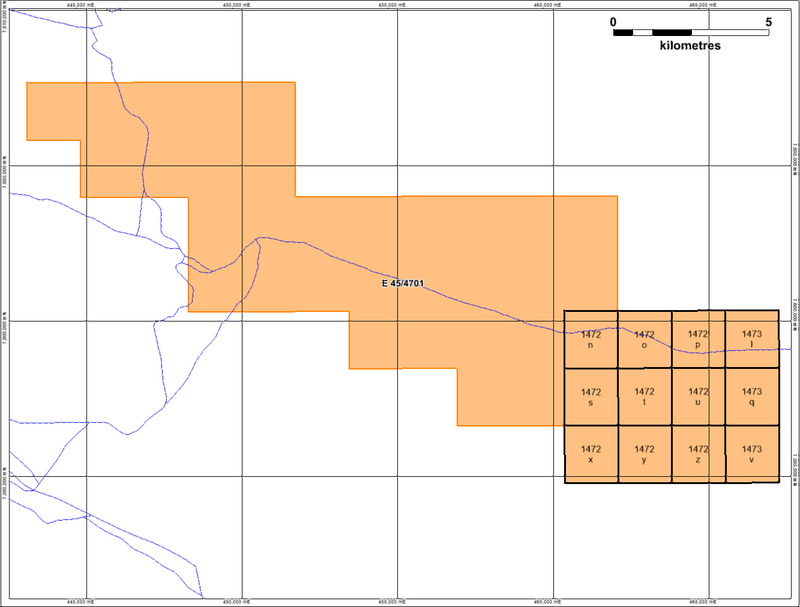 After meeting the milestones in the four-stage Farm-in (set out below), Newcrest has the option to acquire an additional 5% interest at fair market value taking Newcrest’s interest in the Farm-in to 75%. 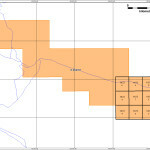 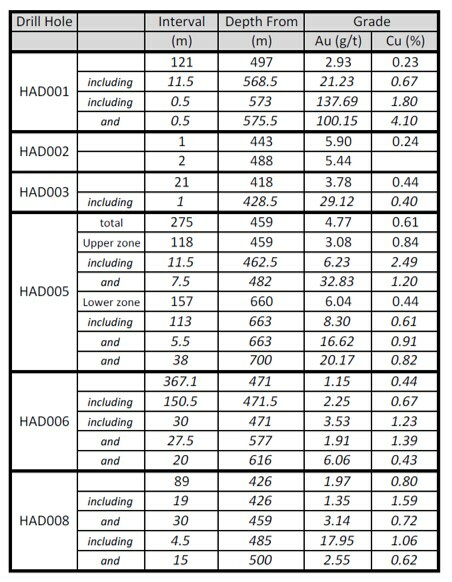 Stage 4: If Newcrest completes and delivers, or incurs no less than US$20 million in expenditure toward the carrying out of, a Feasibility Study for a project on the Tenement Blocks (the “Stage 4 Commitment”) within a period of 24 months from the date following satisfaction of the Stage 3 Commitment, Newcrest will earn an additional 10% Farm-in Interest (cumulative 70% Farm-in interest). 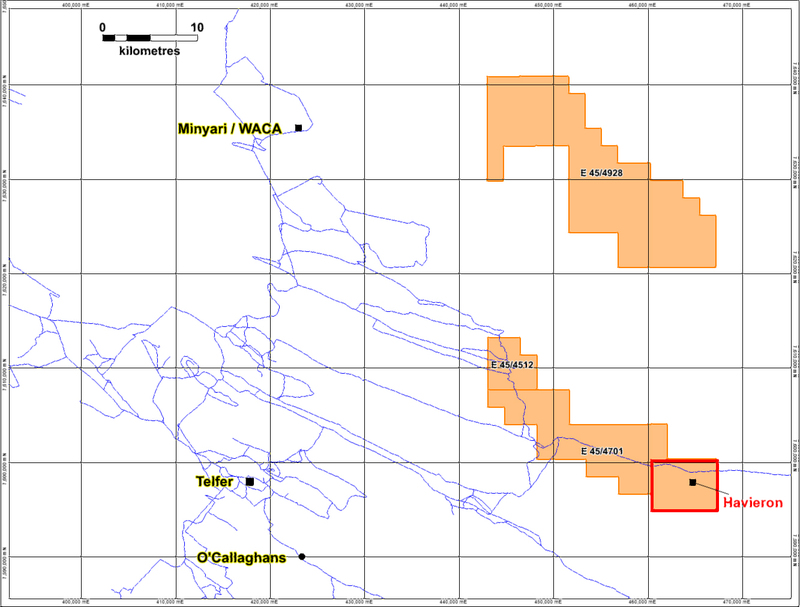 Newcrest must incur US$5m in expenditure within 12 months of the Farm-in commencing (the “Minimum Commitment”). 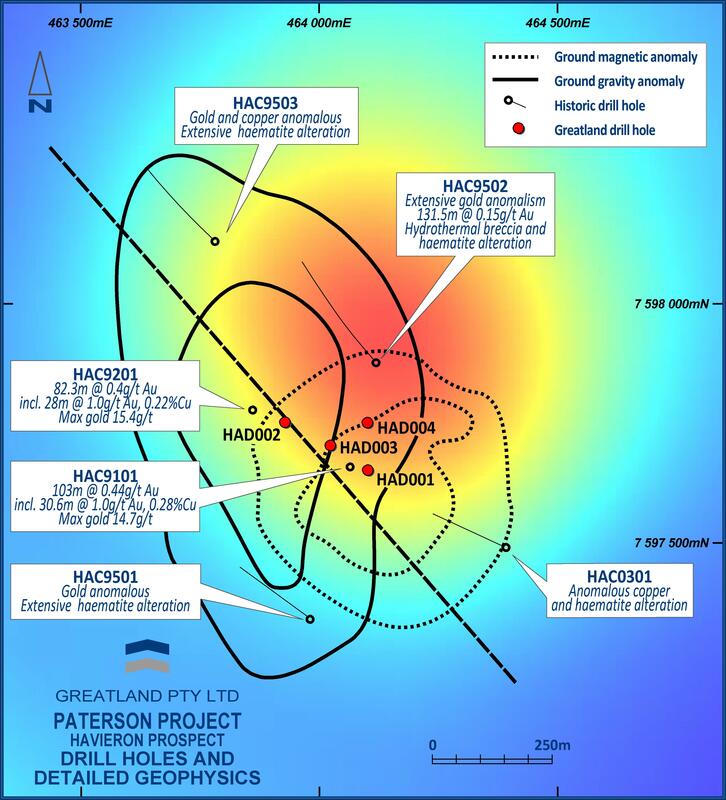 Newcrest will act as Manager during the Farm-in period and it is expected that drilling at Havieron will recommence in April 2019, under Newcrest’s management and at Newcrest’s expense, and subject to Newcrest receiving all required regulatory and heritage approvals. 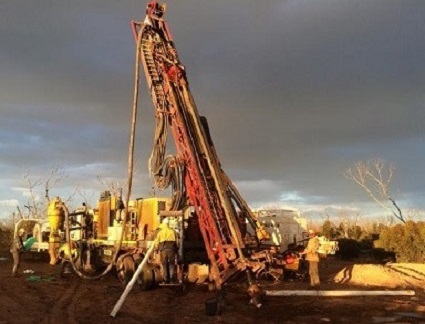 potential for a significantly higher net present value for the project than if a new processing plant and supporting infrastructure was required. 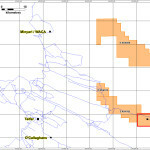 The Black Hills licence lies 30 km east of the large Telfer gold mine. 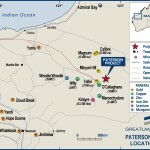 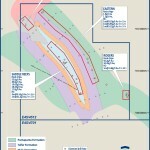 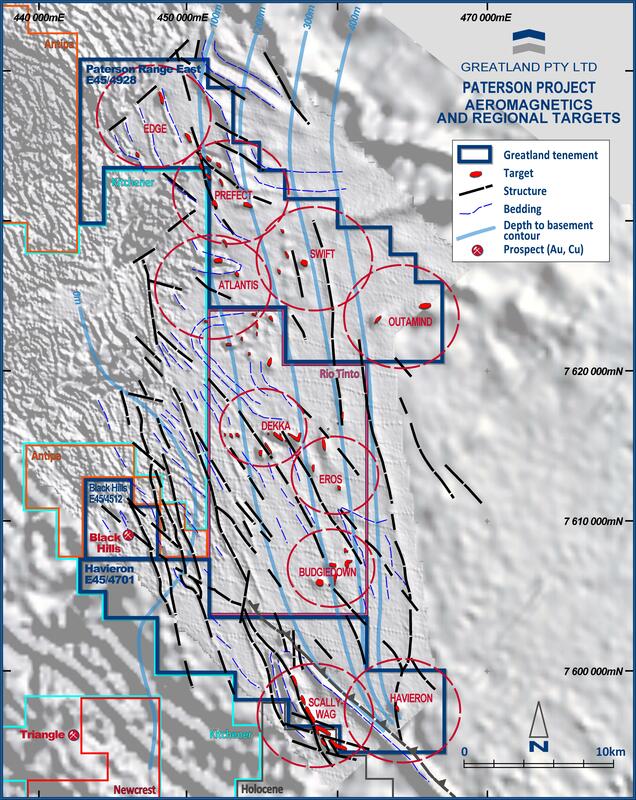 Covering 25 square kilometres it sits adjacent to the Company’s Havieron exploration licence. 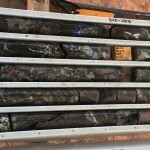 The Black Hills area is regarded as having high potential for hosting gold deposits similar in style to Newcrest’s Telfer Mine. 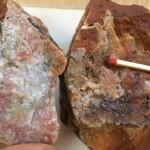 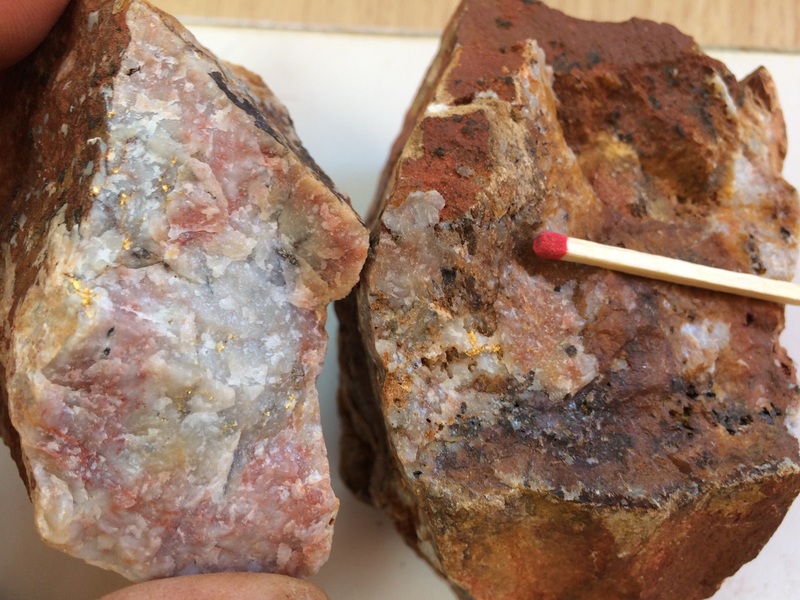 The Company will carry out field work over several prospects at Black Hills including surface geochemical sampling and geological mapping to determine the areas with the greatest potential for high-grade gold mineralisation. 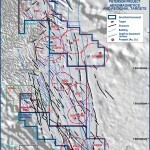 Results of this work will outline drill targets at the Black Hills project. 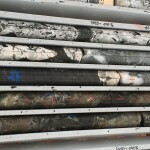 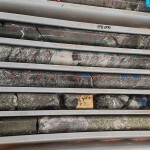 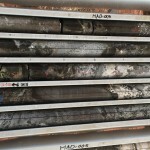 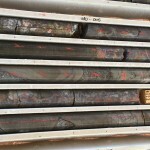 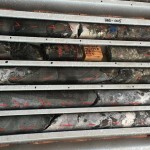 Historically, several targets within the tenements have been subject to initial first-pass work and show promise of hosting mineralisation as seen at Havieron. 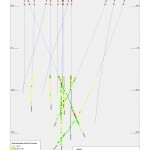 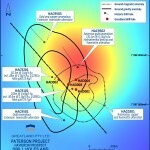 The geophysical signature of these targets is very similar to that at Havieron. 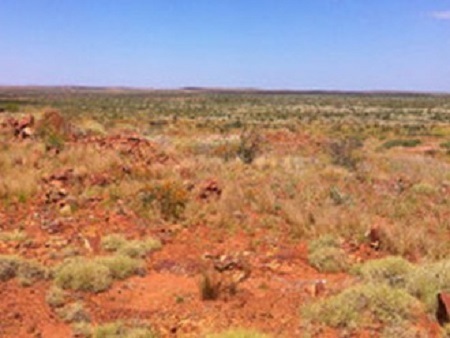 The setting of these licences is on the western margin of a Proterozoic basin which ranges in depth from less than 100m below surface to more than 400m below surface. 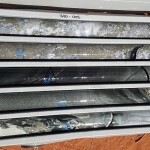 Basement rocks of the basin are predominantly calcareous rich sandstones intruded by several late stage granitic bodies exploiting basin margin faults which have also provided a focus for ore fluids. 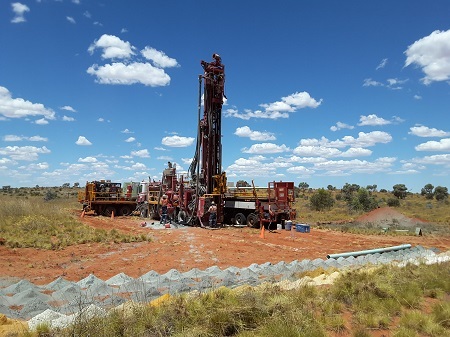 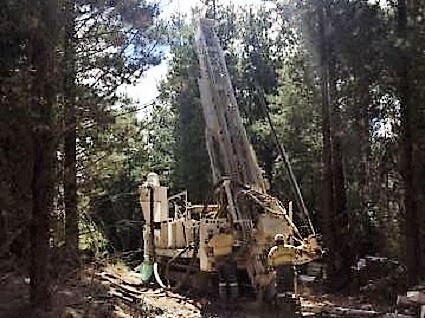 Other discoveries in the region include Magnum (Au) and Calibre (Au), both owned by Antipa Minerals, O’Callaghans (Cu), Maroochydore (Cu) and the recent Winu gold discovery.